The real estate industry picture throughout India is bleak and the industry gasps for liquidity and is asking for more investment. Thus it is imperative to take the right decision for investment. One fact is surely true and that is the dealers of real estate are extremely smart and they know the psychology of the prospective customers and it is also a fact that the developers are always to check with out hurry. 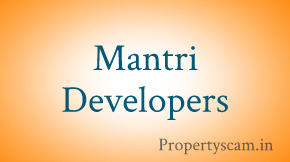 The developers have perfected the art of extracting money from the prospective buyers. The situation can be best explained if we see that it is always a fact that there are a few flats available and the rest are sold out. One would be told that there are several enquiries and the person who invests first will be offered and thus a quick decision is necessary. One would be also cautioned that within a couple of days the prices of the properties would increase. Because of such a pressure one often makes a hasty decision without even scrutinizing the details of the property, documents or about the developer. This is a situation often created by the builder to shroud his weaknesses. This is the trap that one can fall into which the buyers should be aware of. It is always advised to carry out a detailed analysis of the schemes and offers of various other builders before taking the final decision. 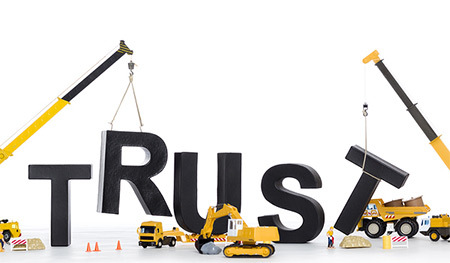 Real estate is full of property scams and illegal activities where developers buy part of a land and sell the land quickly without having full title or selling rights of the land. Thus a thorough document check is also advisable. Because of all these an investor has to be careful before investing. 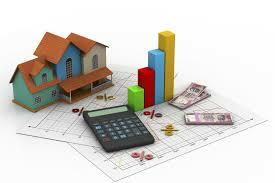 The Indian economy is at the cross roads with the inflation tapering down with the expected slashing of interest rates and as the GDP growth rate surges upwards few property types seem to be more attractive from the investment point of view. Such indicators as improved GDP figures with a moderate tax structure and an accelerating industry metrics normally boosts savings in the economy. With strong international ties and a good international business scenario as hinted by the Prime Minister Narendra Modi, the demand for housing and commercial real estate is bound to increase. The market analysts already remarked that 2015 will be the best year in the decade as far as real estate absorption rate is concerned. It can be estimated that with the absorption of 40 million square feet of commercial space in 2015, there will be a generation of around 4, 00, 000 new jobs as 100 sq. ft. of commercial space yields one new job. The cities with maximum potential of job creation are Bengaluru, Chennai, Pune, Gurgaon and Hyderabad, which will continue to maintain their stance in residential demand. In such scenario what is obvious is a hasty decision to get hold of a property with most promising prospects in the city. It can be understood that a location plays a key role in accentuating the value of the property but that is a part of the story. But an early investment in under construction properties is also of quite importance and in that the credibility of the developer matters the most. Not only the document check, title check and an advice of the lawyer is needed but a thorough background check of the builder or property developer is also crucial for investment. 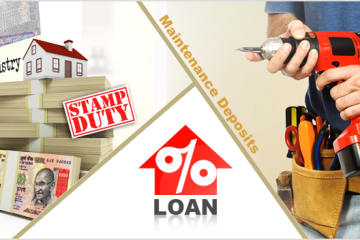 The periods of under construction are a crucial factor which increases the interests on loans and the prices of properties. Such delays in construction are a common phenomenon with builders which happens due to delays in approvals and clearances. The delays in construction also happen due to the developers as there are cases where developers have invested the money of the customers in buying new plots. To keep away from such problems one can always search online to see the credentials of the builders or developer in different blogs and review sites. 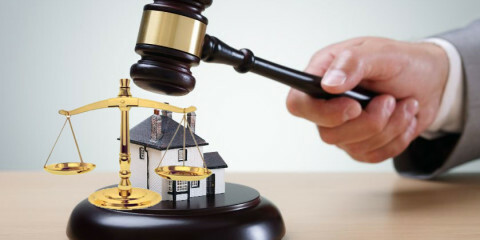 As there are no regulations for the developers or a regulatory body to govern the quality of real estate transactions such internet research or research for developer’s credibility is highly recommended. Notwithstanding all these facts and the prevailing market scenario builder’s credibility is surely something to look at before investing. Be cautious of the hype! Real estate is a field where the marketers have taken recourse to online marketing and promotions in a big way. With the flamboyant advertisements and the exaggeration of the facts the buyers are constantly falling prey to misleading marketing hypes. In reality many builders of India do not have enough experience in construction but nevertheless they ring loud in the buyer’s minds with the marketing stunts and hypes and the hard selling tactics of the property agents. How far has Bengaluru progressed to become a Smart City? 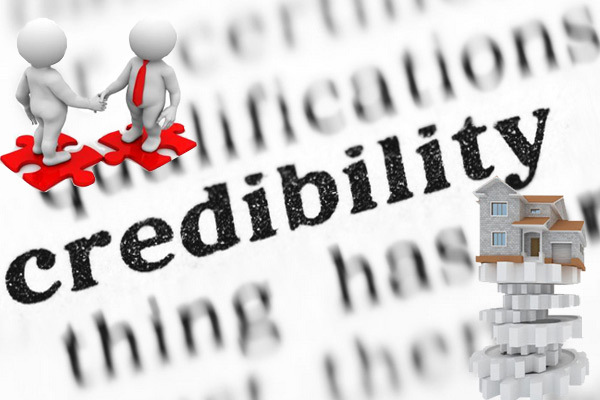 For builders credibility one can always needs to check the positivity of builders via online. 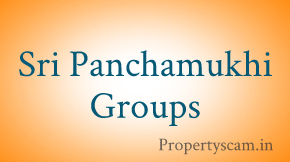 Customers has to go through builders website feedback’s and reviews then only customer can take proper decision whether to buy the property from them or not.The main thing we need to check is the builder is having ISO certificate which is provided to only experienced builders from real estate authorities. first of all we need to check the project constructions places of builder and ask to their customers how much time the builder is taking to complete the project whether they are providing regular updates of the construction process or not. Whether they are on their words what before booking they do promises and the main thing is to check is Govt approvals stamps on the property papers. 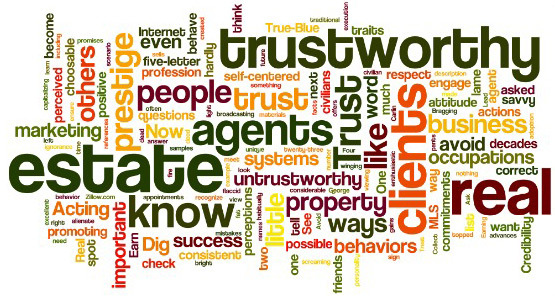 Property buyers need to be careful with the fake advertisers by the builders. They do fake promotions on their sites, News channels and in ads. In India reality many of the builders don’t have enough experiences in construction but they are in experts by telling fake promises, fake ads, in banners fake stamps of govt stamps, fake promotions and many more. Please avoid fake builders and go for some experts by taking feedback’s of their existing customers. Yes i do agee the home buyers first thing is to check builders credibility in all aspects like their previous backgrounds of projects, experience, services, maintenance and provide perfect legal documents without any issues and many more. Whether they helps their customer in any situations. yes, this content of this post is correct, if someone goes to visit the builders office at there, their sales team tell like there are only few flats are left and the rest are sold out. If you book your apartment by today means you can get this much discounts like this they will tell, So before falling into the track just see the importance, quality and experience of the builders.